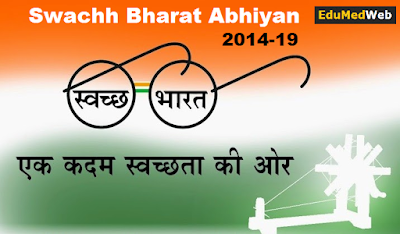 “Swachh Bharat Mission” Is A National Campaign By The Government Of India, The Campaign Was Officially Launched On 2 October 2014. This Campaign Aims To Accomplish The Vision Of A ‘Clean India’ By 2 October 2019, The 150th Birthday Of Mahatma Gandhi. 1.Eliminate Open Defecation By Constructing Toilets For Households, Communities. The Program Plans To Construct 12 Crore Toilets In Rural India By October 2019, At A Projected Cost Of Rs. 1.96 Lakh Crore.